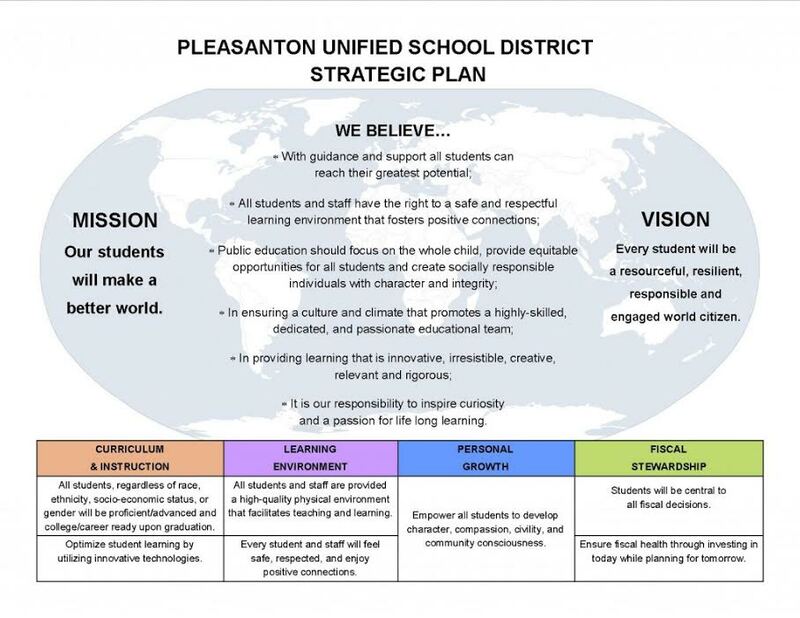 Step 1: To begin the registration process, complete the Online Pre-Enrollment at www.pleasantonusd.net under Enrollment/Registration (here is the direct link: https://sis.pleasantonusd.net/PreEnroll). Parents/Guardians are asked to complete, submit, and print a copy of this pre-enrollment information for EACH student. Step 3: Make an appointment at Harvest Park Middle School with Erin Lyions via email at Erin_Lyions@pleasantonusd.net to complete the registration process. Tuition for iPALs. Checks can be made out to PUSD. For more information about what immunizations your child needs to start school, click the "Immunizations Information" link on the right. Please complete the emergency card, print and bring to school on your child’s first day. Click the "Emergency Card" link on the right. Please take the time to read our Preschool Handbook, print the last page (page 9) and return it to your classroom teacher. Click the "HP Preschool Handbook" link on the right. In the event of an extreme emergency, we are preparing emergency kits designed to help us keep your child safe and comfortable until you are able to pick him/her up. Most of the supplies are paid for by your donation to the preschool. There are a few items that we need you to provide and your teacher will give you specific information about these items. The Preschool at Harvest Park staff appreciates the support from parents who help us supplement our classroom programs by providing materials and supplies. We are asking for a voluntary donation of $75 per student to go towards student and classroom supplies. For more information, click the "Donation Request" link on the right. eScrip is proven to be a fantastic resource for fundraising where participating business partners contribute a percentage of your grocery loyalty cards, credit card, and debit/ATM card purchases to the school, group or organization of your choice. Visit our family of merchants for a complete list of participants in the program. Participating merchants will make contributions to your chosen group, based on purchases made by you, just by using the cards your have registered. Your purchases are traced and available to you online, allowing you to see just how much you are earning on your child’s behalf!